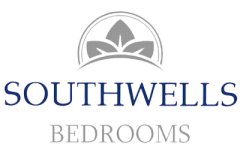 Southwells Bedrooms is a family run bedroom manufacturing company based in Carlisle, Cumbria. At Southwells, we have a background of over 15 years experience in all aspects of joinery. You can be sure you are in safe hands when it comes to designing your dream bedroom. 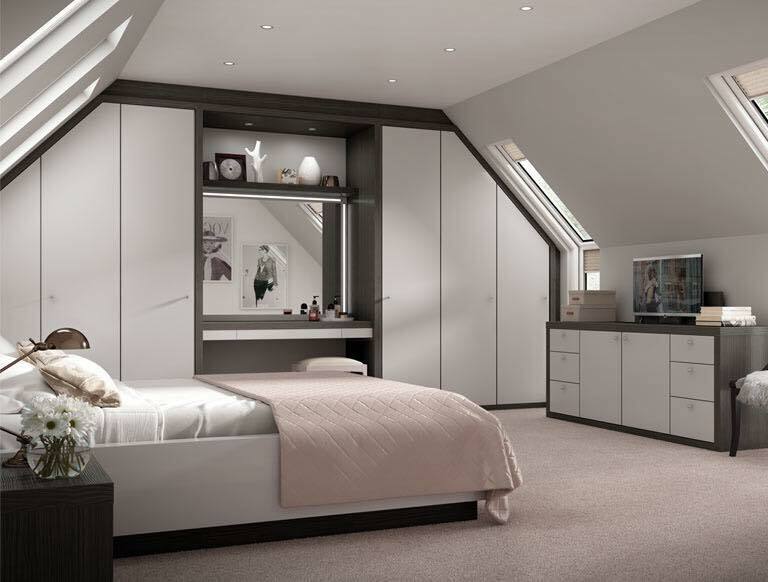 At Southwells, we design bespoke bedroom solutions that make the best use of your space. Book a free home design survey today. We have a huge range of fitted wardrobes, with space saving solutions to suit any need. Take a look at our work to see more. Whether your taste is modern or traditional, Southwells have a bedroom style that you will love. Visit our showroom today. Our design experts will visit your home to help you plan the perfect bedroom. A fabulous bedroom fitted with care and professional pride. When we sold the house the bedroom was a key selling point. Keep up the excellent work!! Looking forward to the new showroom opening, I’ve had lovely work done by these guys! Great service too!